We’re more than halfway through the year and with that comes questions: how are we doing? 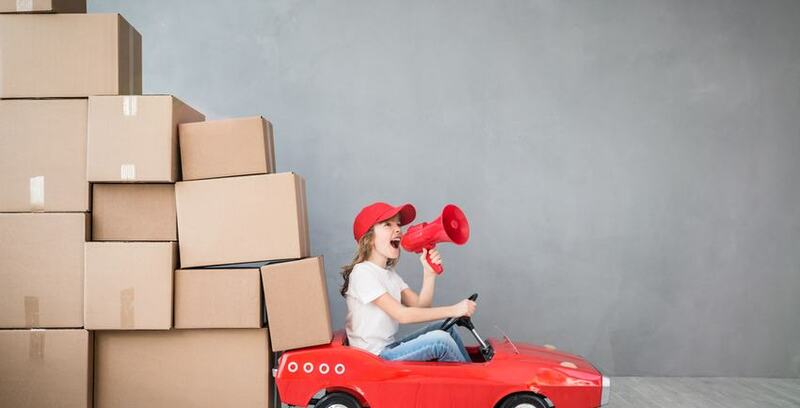 The moving and storage industries have had a boon in the last few years and 2017 is shaping up to be no different, with many people seeking quality moving and storage solutions that give them the easy freedom and access they’re looking for. A recent study that was conducted by Homes.com found that almost half of all Americans haven't moved in the last year. This means that, when many people do commit to making a move, they're going to put special effort into making it as effortless as possible because it's not something they do often. This same survey also found that people in the 25-34 age bracket are moving around more than ever, being less rooted to the places they grew up and more willing to try things out in new states, cities, and beyond. Review sites like Yelp and social media networks like Twitter, Facebook, and the like make moving and storage companies more accountable to their customers than ever. All it takes is a quick Google search to know if the company you're interested in working with is high quality or not, which is leading to an increase in quality service across the board. For the record, if you google Storage Direct, you can find a wealth of positive and helpful reviews that we’ve been proud to have earned. The growing trend in all things, both this year and into the future, is the customer's desire to be able to take care of things themselves. They want to be able to store something when and where they want it without too much trouble or delay. That's why unmanned, kiosk-style self storage units have been growing in property this year due to their ease of use. It benefits consumers by giving them the freedom they desire and it benefits facilities by allowing them to have their managers focus on other tasks such as security management and promotion. Since we’re a self-storage company, it may seem self serving for us to say that self-storage as an industry is continuing to grow, but it’s true. 2016 was a calendar year and 2017 is shaping up to be the same. Why? Freedom. Freelance work is more prevalent than ever and with that comes a certain flexibility of lifestyle that younger generations have adopted, spending more time traveling and taking risks. Being able to have a reliable place to keep your stuff even if your own self isn’t staying in the same spot is a great boon to many modern storage users. No matter what the trends are, you can trust Storage Direct to not only be at the forefront, but paving the path forward. Tune in next year for another look at how these trends have changed, amped up, or lessened - we’ll see you then!